Wine of Margaret River, Australia. 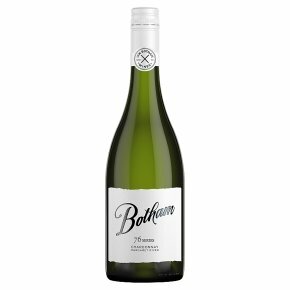 This full bodied, creamy Chardonnay has delicate white peach flavours and subtle hints of citrus. These are combined with a toasty vanilla oak to give an elegant structure and a refined finish. This wine can be enjoyed now but will also benefit from being cellared for 4-5 years.